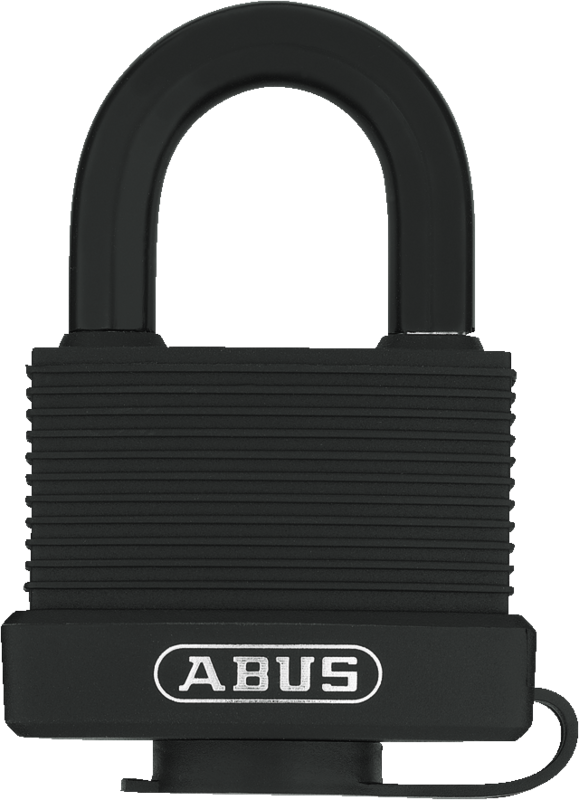 This weatherproof padlock from ABUS is ideal for maritime use with sensitive surfaces. 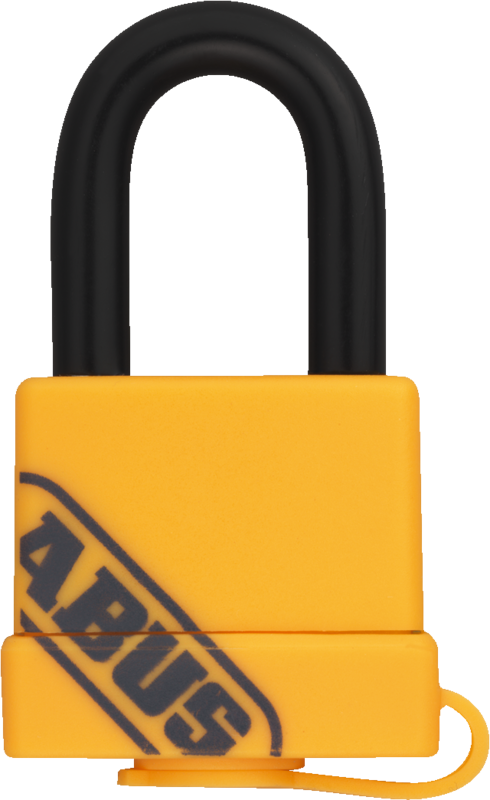 This padlock from ABUS is ideal for maritime use in extreme weather and environmental conditions. That’s why it provides optimal theft protection for assets of medium value on boats. 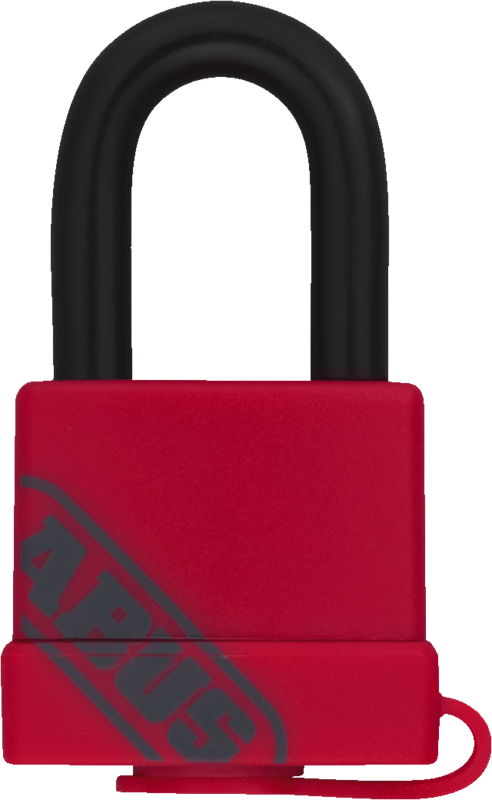 The ABUS Expedition 70 marine padlock has a solid brass lock body that is plastic-coated to protect sensitive surfaces. 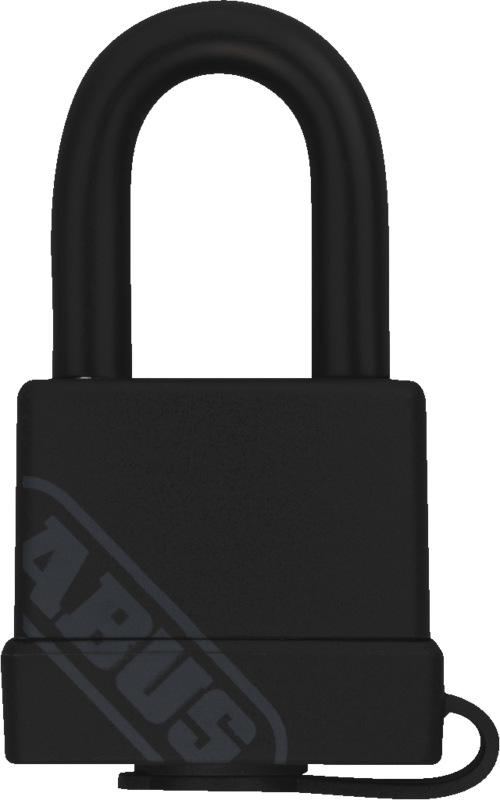 The hardened steel shackle is also plastic coated. In addition, a special protective cap ensures that water spray and dirt cannot penetrate the locking mechanism. Chains, doors, gates, cupboards, tool boxes, cellar windows, sheds, switch boxes, etc. can all be locked with the Expedition 70. No. of keys supplied: 2 keys incl.